“Currency Museum” located 8 minutes on foot from Tokyo Station Nihonbashi exit is a museum where you can learn about money in Japan and the world. 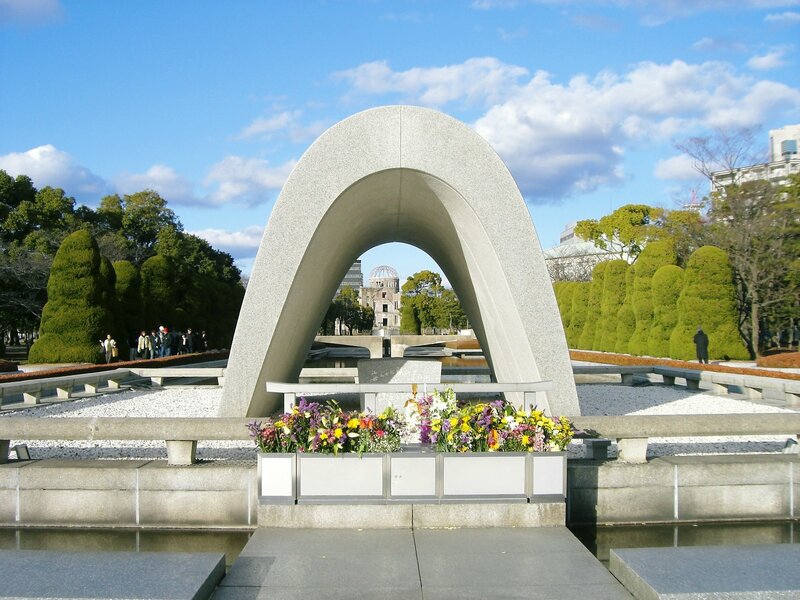 It is a popular spot where many visitors come even on weekdays. You can see exhibits such as how money is made and how money has changed. “Currency Museum” is a branch of the Bank of Japan located in Nihonbashi in Tokyo and was built in commemoration of the 100th anniversary of the Bank of Japan. The Bank of Japan was built in 1882, and the “Currency Museum” was built in November 1985. 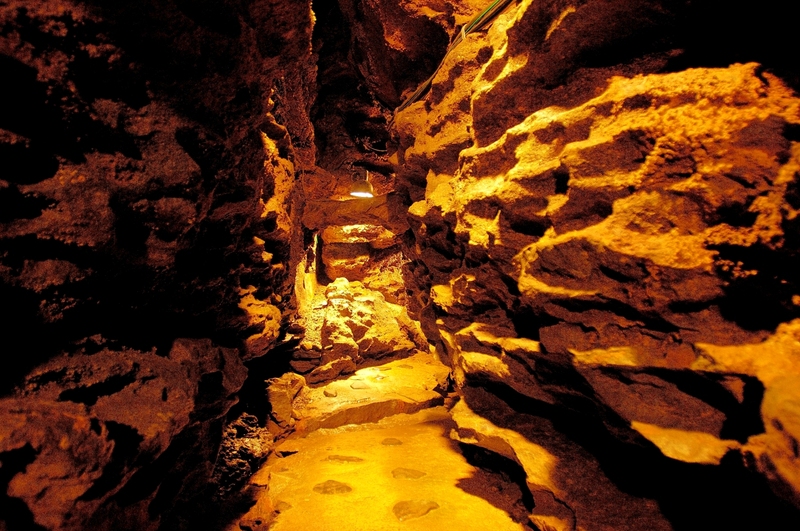 The entrance fee is free and it is a museum where anyone can easily visit. 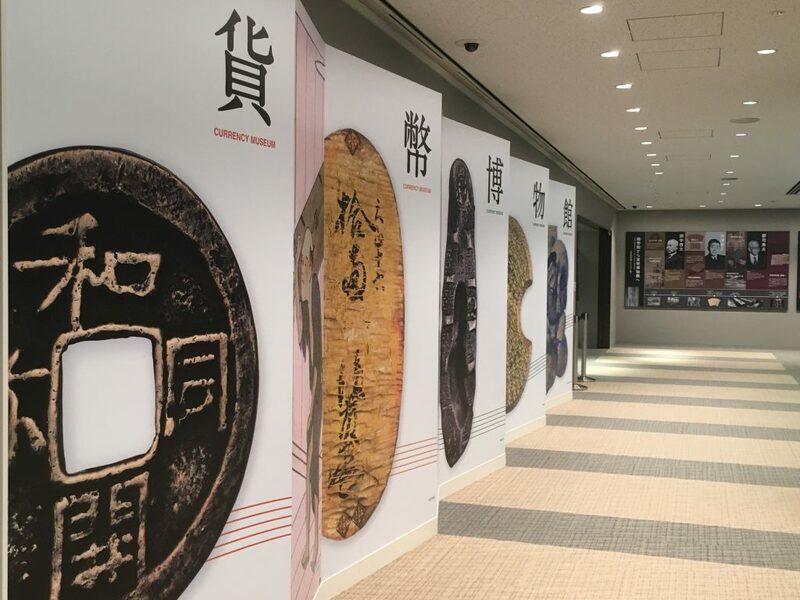 The collection of old money displayed at the Currency Museum is mainly exhibited by Hirofumi Tanaka, an old monetary collector and a researcher of the Meiji era. There, you can learn how money has changed with the times, such as Japanese money, world money, stone money, which was used in the past. From 13:30 on Tuesday to Friday except Saturdays and Sundays, an explanation tour of the contents of the exhibition by Currency Museum officials is underway. It will be easy to explain in a clear way, centering on the permanent exhibition of Japanese monetary history. No reservation is necessary. 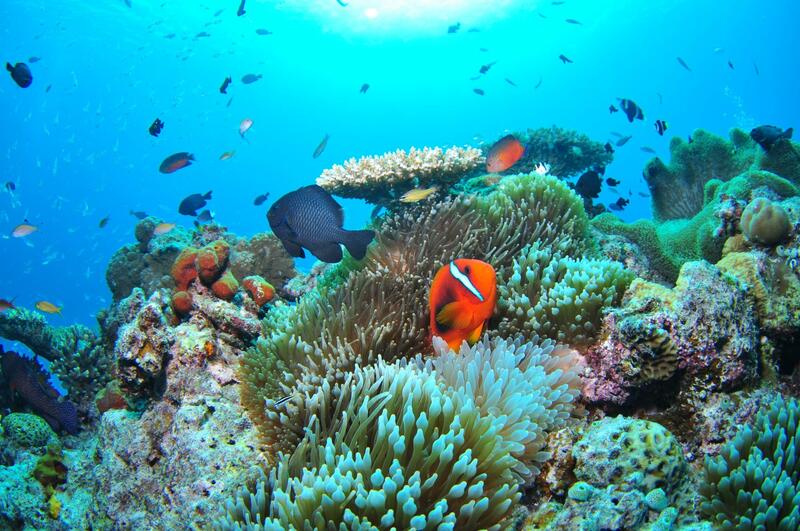 You can also participate in this tour for free. The meeting place is the lobby on the 2nd floor of the Currency Museum. The tour takes about 15 to 30 minutes. 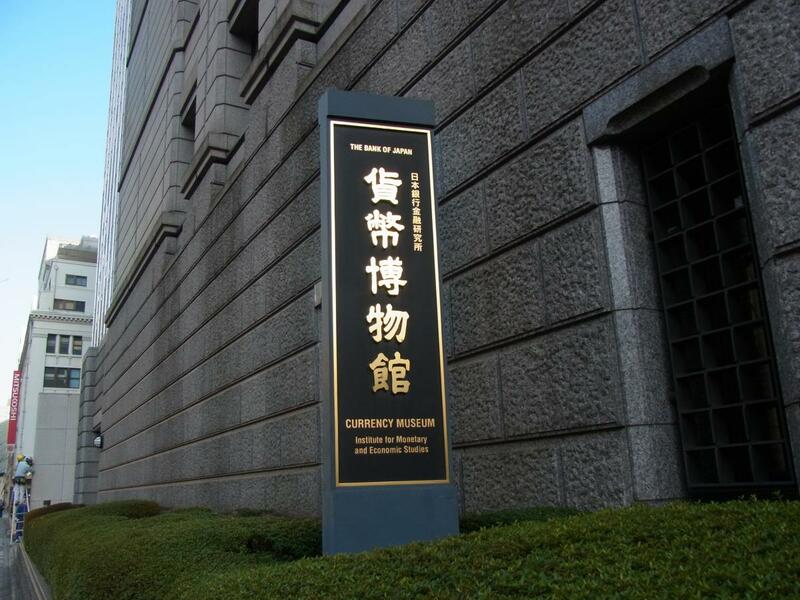 The Currency Museum was established in commemoration of the Bank of Japan centenary of its foundation in 1982. It is the museum of paper money, the coin which circulated in Japan mainly. 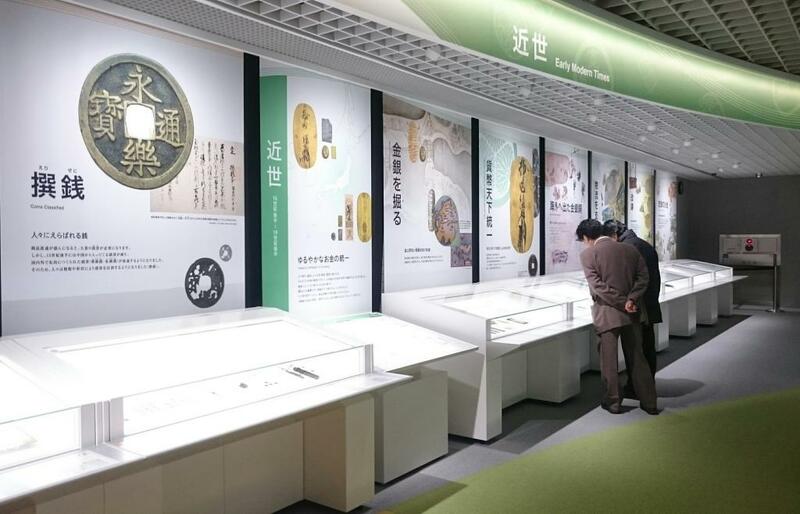 The official name is called the Currency Museum at Bank of Japan’s Institute for Monetary and Economic Studies. 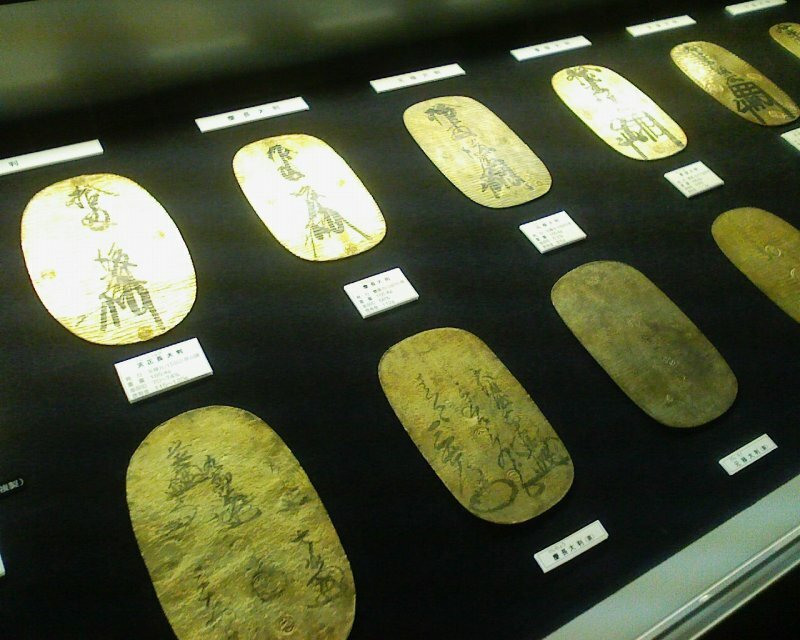 Japanese money or commemorative coin from ancient times to the present day are displayed in the hall. All are of great value in the historical and cultural sense. Besides, the historical background that each money having been used are introduced in detail, too, so not only the child but also the curiosity of adult is stimulated. The displayed money is not only a thing in Japan but also the overseas precious currency is displayed, and the rich collection of the Orient money is particularly appreciated worldwide. Because the Currency Museum is a cozy museum, the required time for touring the facility is from around 15 to 30 minutes at the soonest, and around one hour even if I see it slowly and carefully. In the Currency Museum, other than display of the money, because it is commented on the reason why the money circulated and appeared in detail, so it is recommended to the person who is interested in money and finance.